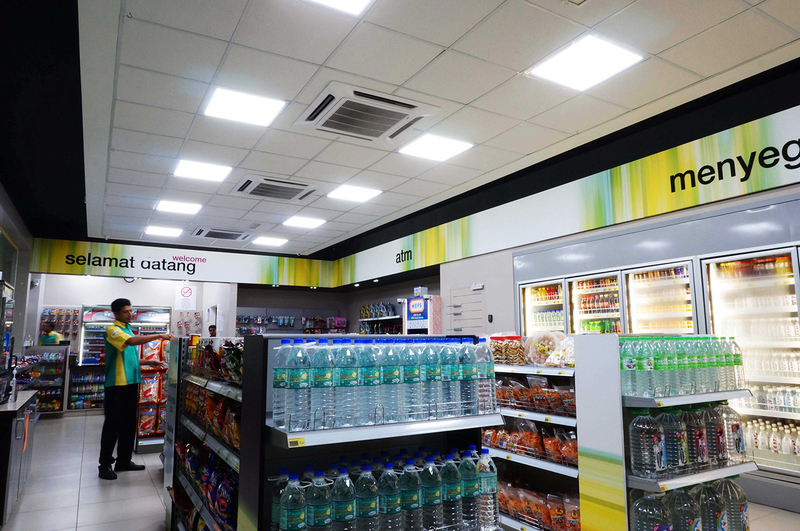 Good lighting illuminate the way for people on the move. 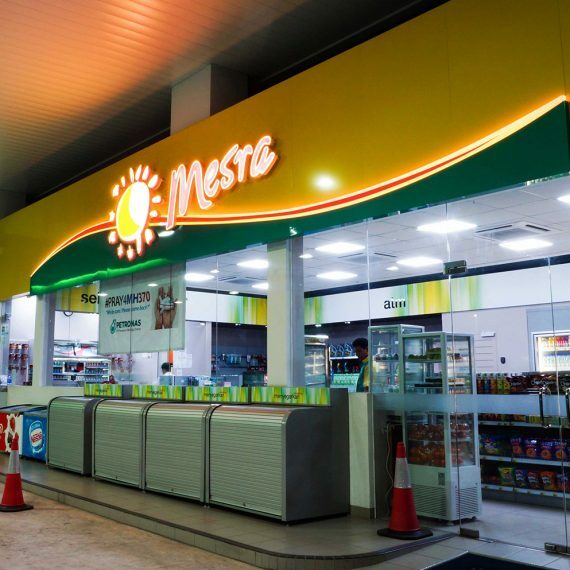 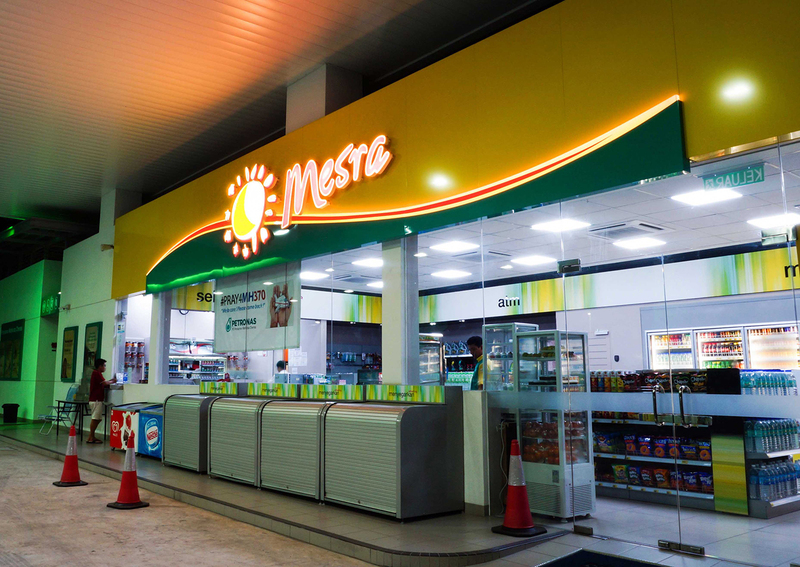 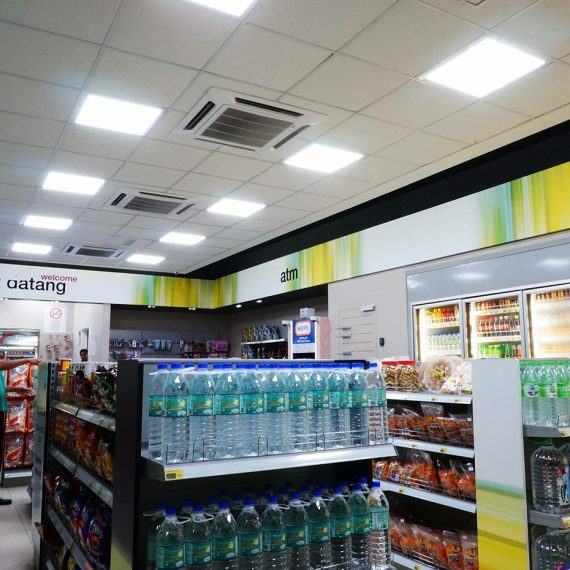 NexusLED products has the power to make your brand sparkle, encouraging consumers to take a break from their journey to fill up or buy refreshments. 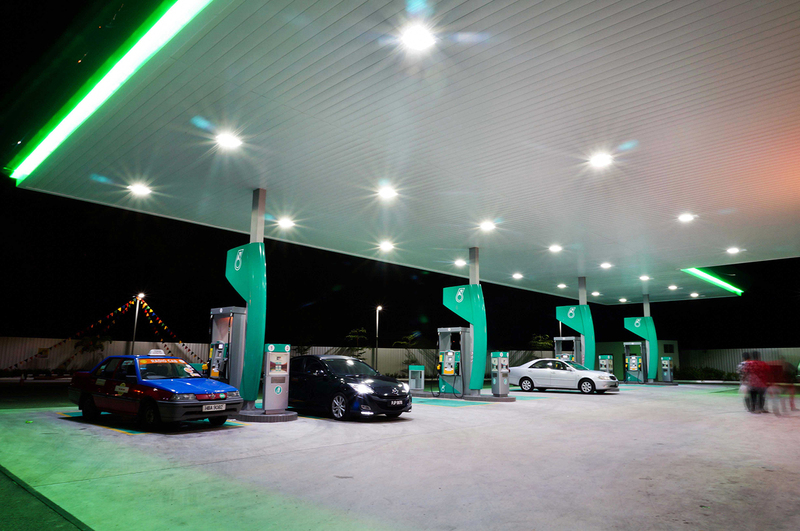 Furthermore, the safer and more welcoming you can make the environment, the more loyal your customers are likely to be. 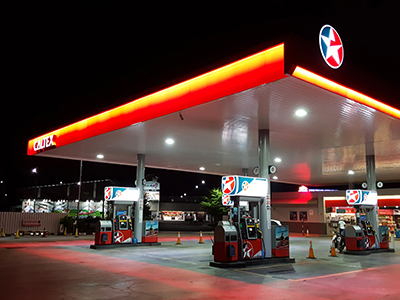 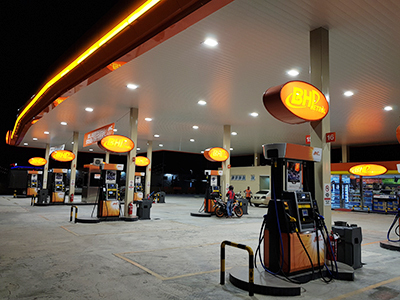 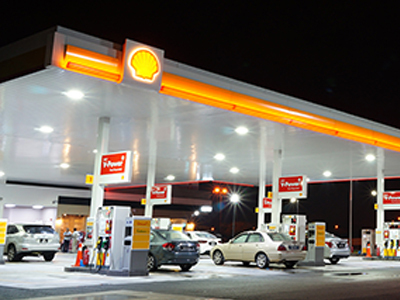 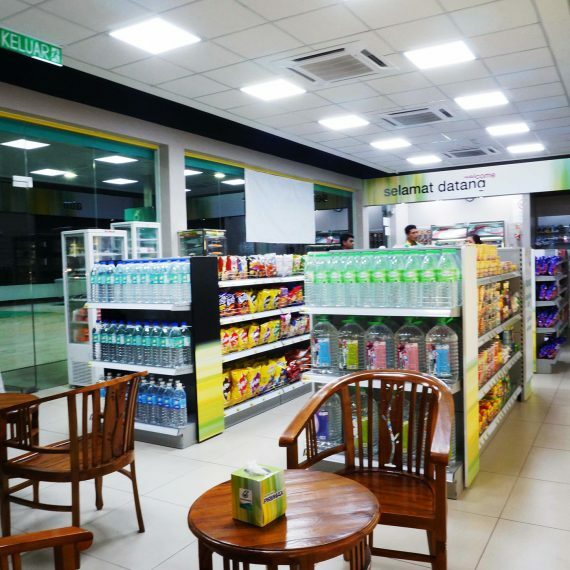 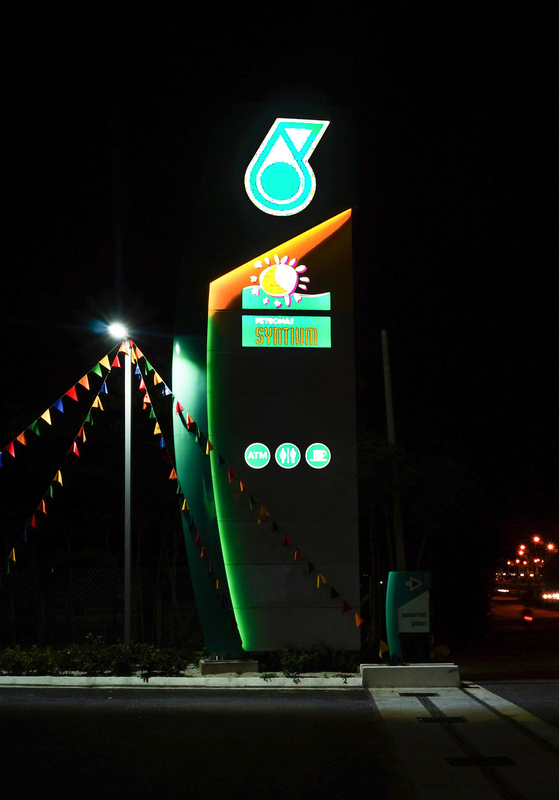 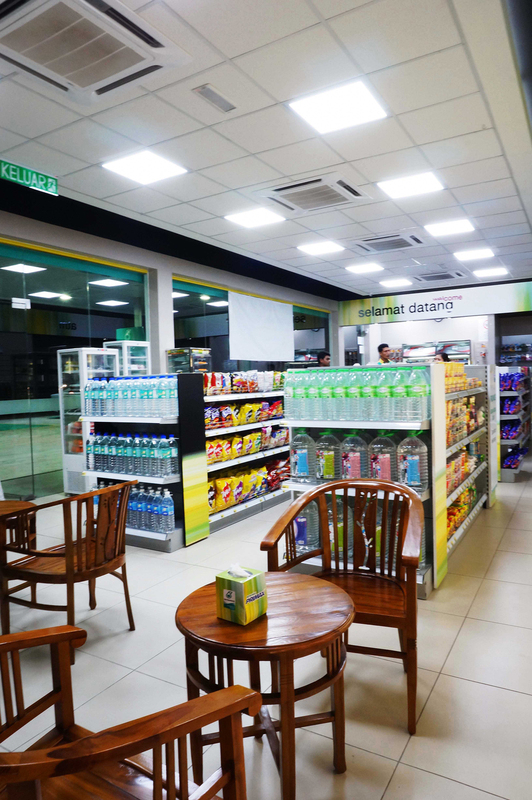 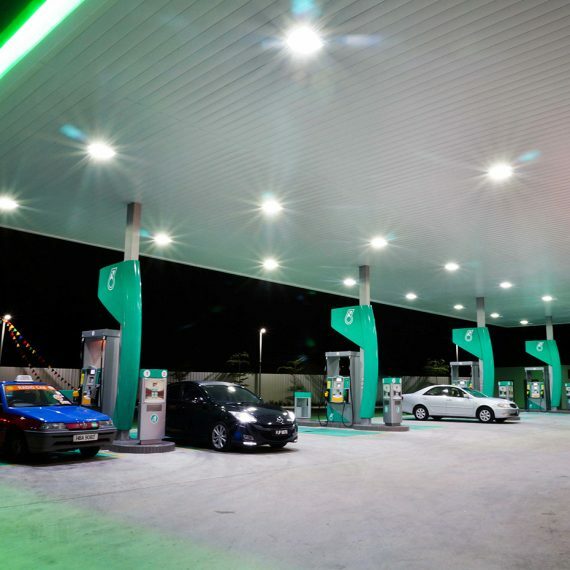 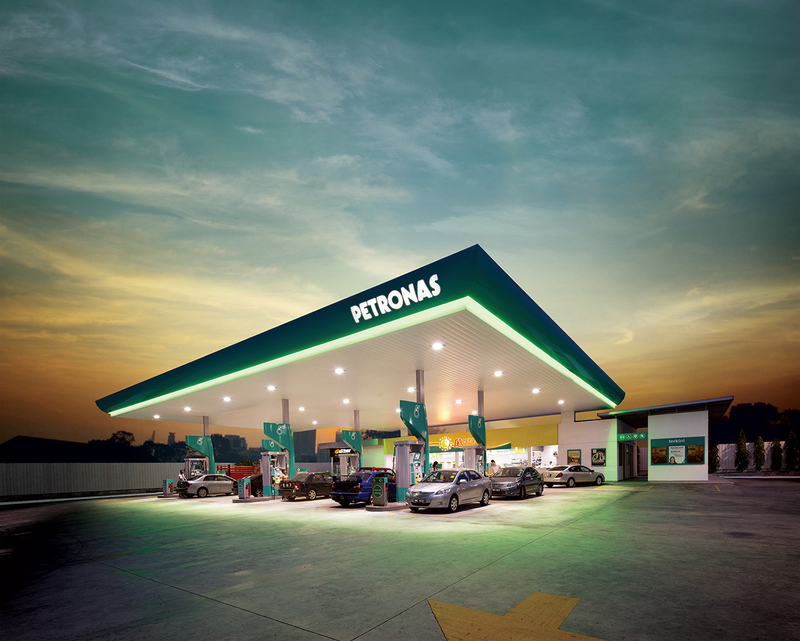 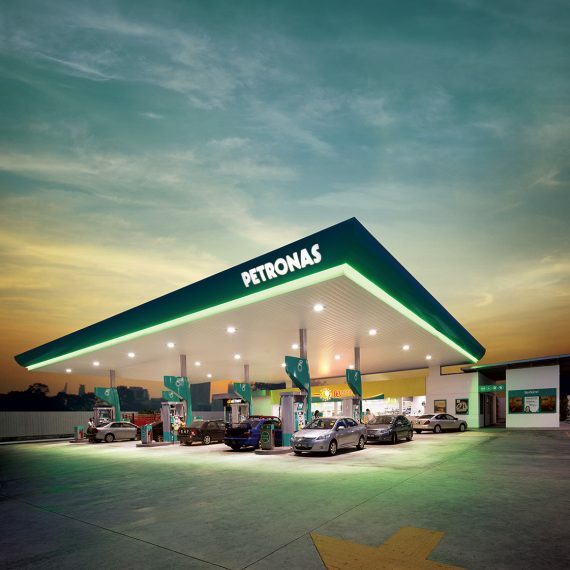 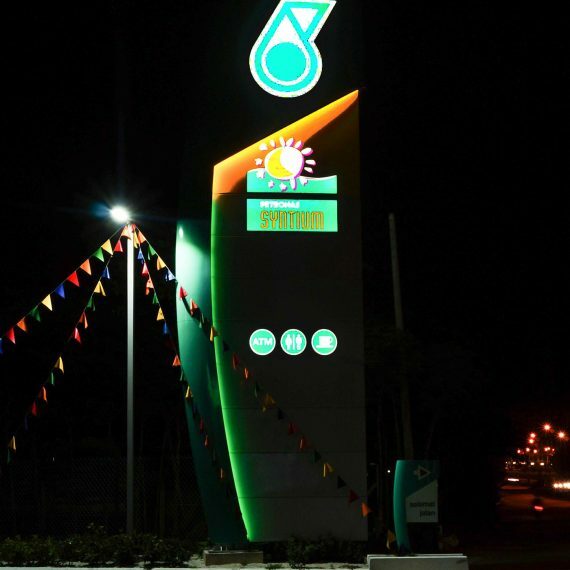 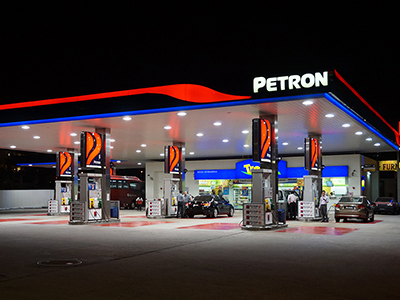 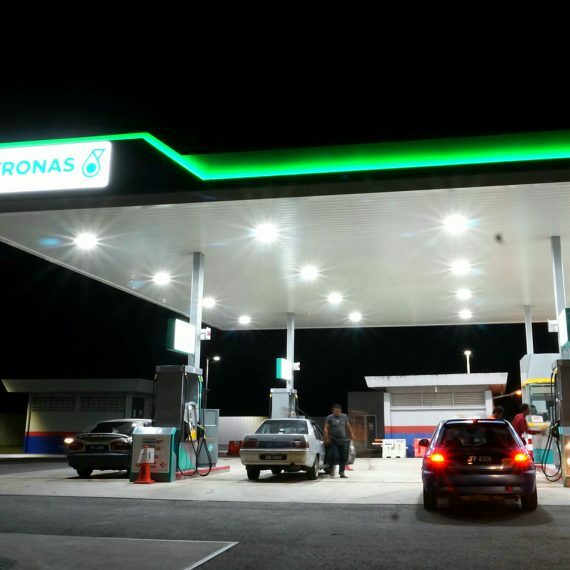 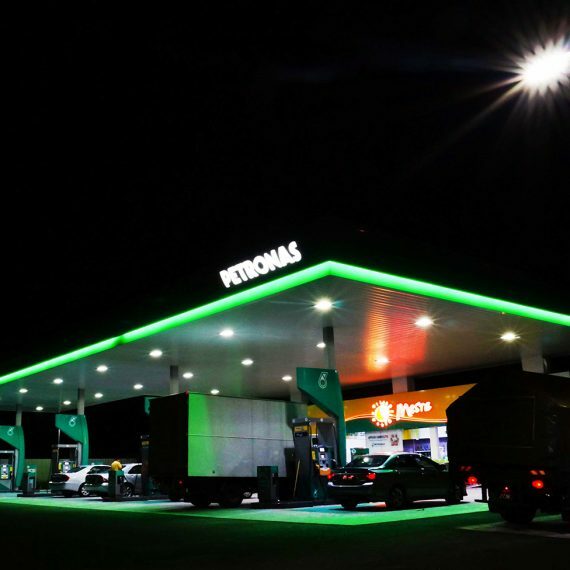 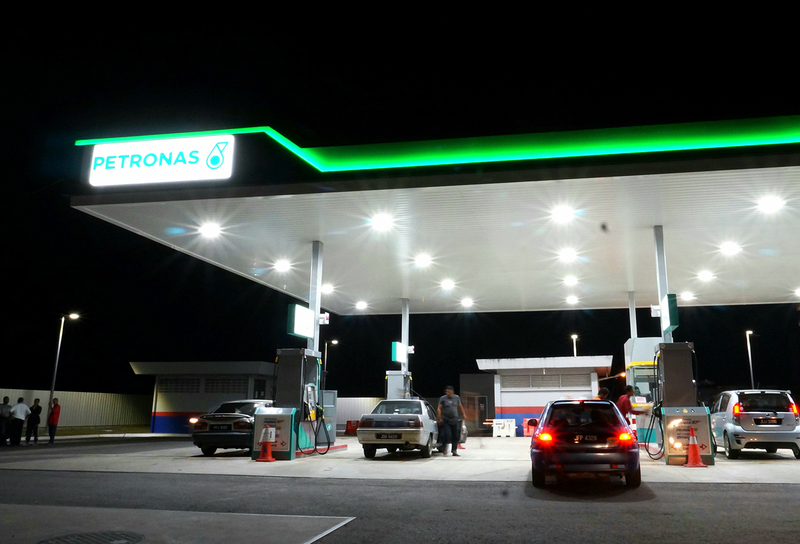 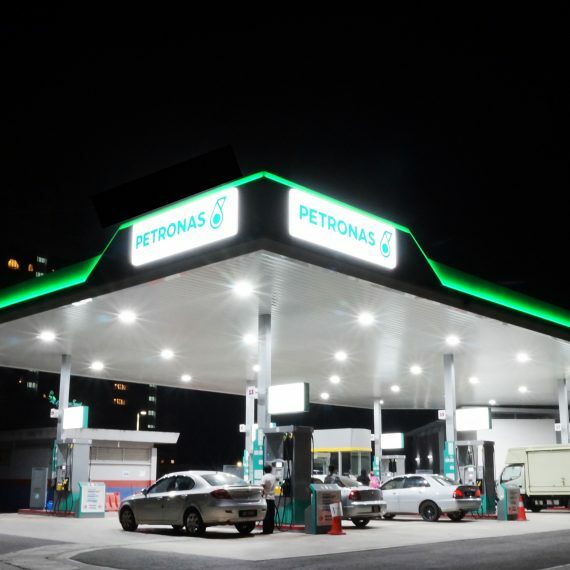 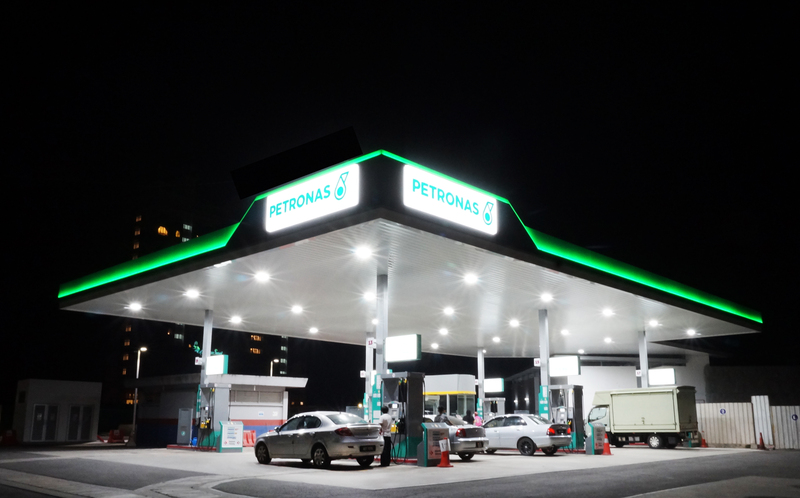 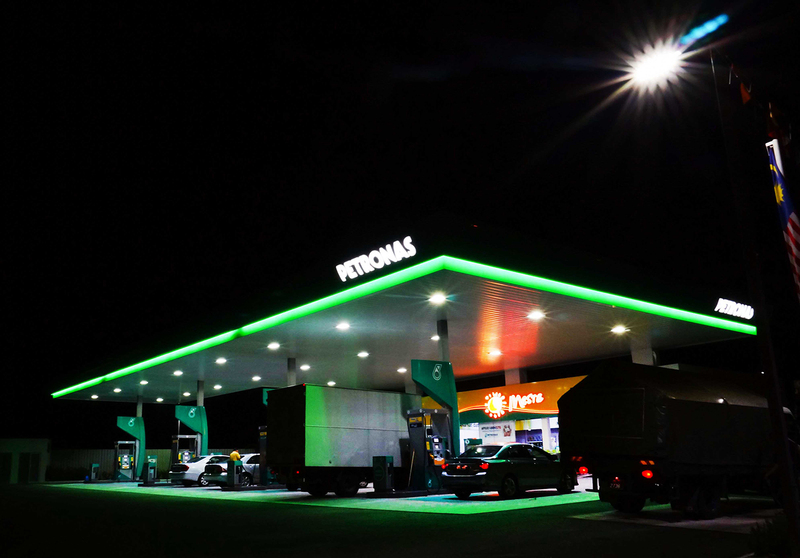 Our solutions are designed to bring out the best in your petrol station without making any glaring errors in terms of energy efficiency.